One: Sam, who had always been referred to as a he, might actually be a she because the tight, red onesie doesn’t grant access to anatomical parts. And two: Sam might be Scottish, and so a kilt is completely within reason. It’s as if my daughter, four at the time she named Sam, knew that gender has no role in holiday cheer. We celebrate gender fluidity and creativity all year so it’s only fitting that we were granted an elf who blends right in with the family. Boyish, girlish, Scottish… no matter. Sam is smashing. 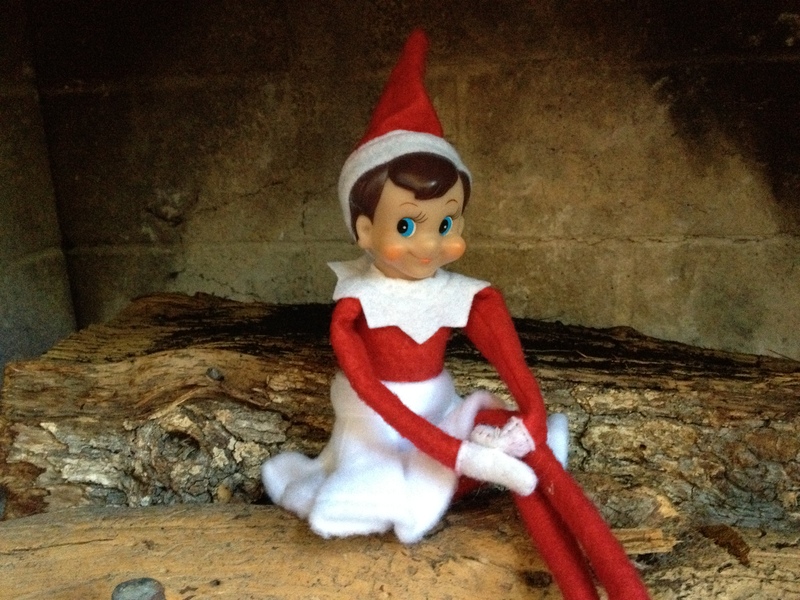 This entry was posted in Uncategorized and tagged Christmas, Elf on the Shelf, Elves, Fashion, Gender Creativity, Holidays, Kilts, Pinterest Elf, Santa, Scotland by Rebecca Marks Rudy. Bookmark the permalink. Best post ever. I love Sam’s style.